Canon has always been known for its fabulous portraits lenses: the 85mm f/1.2 and the 135mm f/2. I used to own and love both of them, with a preference for the first. 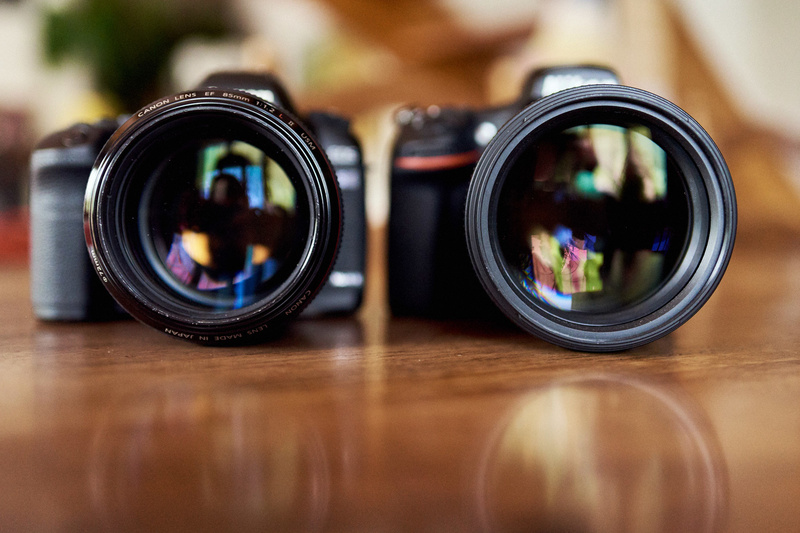 When I bought into the Nikon system, I was afraid I would miss these two optics. But truth be told, the Nikon 85mm f/1.4 is at least as good as its Canon equivalent if not better! Regarding the 135mm, that’s a whole different story as the Nikon’s is quite old now. However, they recently announced the 105mm f/1.4, and I had the chance to put my hands on it for a few weeks! Let’s see how it compares with other portrait lenses and if it could potentially replace a 135mm. 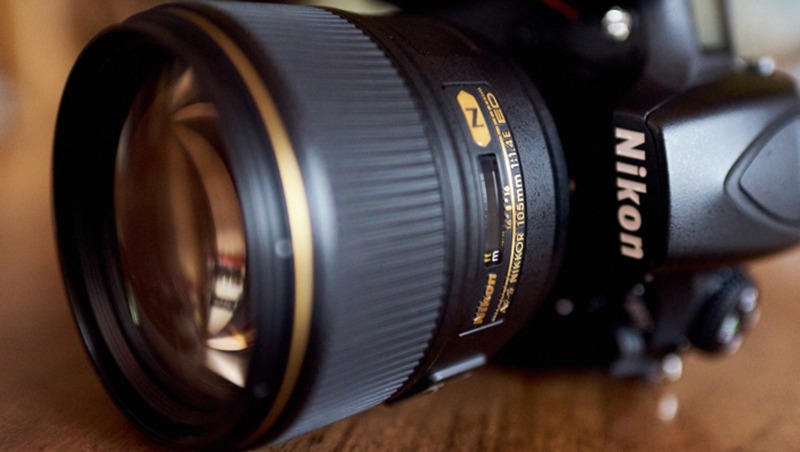 Many people regarded the 105mm f/1.4 announcement as very bizarre. The new portrait lens is not extremely different from the 85mm in terms of focal length and most people probably expected a 135mm replacement instead. Nonetheless, the 105mm in itself is an interesting focal length for many uses, especially for someone who owns a 58mm even though they don’t share the same image quality or look at all. When taking the lens in your hands for the first time, you immediately notice its weight and size. It’s not small by any means. For someone used to the Canon 85mm f/1.2, it’s nothing very surprising, but for Nikon users, it might feel beefy. I used this lens for portrait, weddings, and tried to use it for beauty. For portraiture, its size and weight don't bother me all that much. It’s rare that my sessions last for more than one or two hours, and I usually can put the camera down quite often. However, when shooting weddings, my back definitely felt the difference. The first wedding I shot with it, I forced myself to keep using it and not put my 85mm on instead. On the second wedding, I used the 85mm almost all day long, and only used the 105mm when I needed the little extra reach it offers. The Nikon 105mm f/1.4 doesn’t have image stabilization (VR) and my feelings are quite mixed in that regard. While having VR would make it the perfect lens for many scenarios – wedding’s reception and ceremonies, natural light portraiture, or even video –, it would also add more weight on the scale. 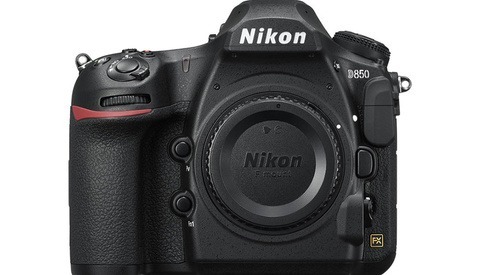 All in all, the build quality is what you would expect from Nikon at that price: beefy and rugged. I’d advise people that are interested in this lens and would use it for journalistic style photography, including wedding, to try it before buying it. I know many Canon photographers disliked the 85mm f/1.2 for it’s weight, so I guess it will be a similar "issue" with this beautiful piece of glass. I didn’t do any scientific test with this lens: no chart, no pre-defined scenes, and no laboratory comparison. There are more than enough specialized websites that publish such reviews. Instead, I used it for a few weeks like I would if it were mine. My main question was: should it replace my Nikon 85mm f/1.4 or would it complement it? Let’s start with autofocusing. This is yet another point where people used to the Canon 85mm f/1.2 won’t get disappointed, but I can hardly say the same for Nikon 85mm f/1.4 users. AF is not lightning fast though extremely accurate. It’s not a surprise that focusing is slower than its little brother as there is much more glass to move. I had very few pictures where focusing was not on point, a rate I would compare to what I get from the 85mm f/1.4 actually. So yes, this lens may not be the fastest one on earth, but if you are a wedding photographer, you can learn to live with it if you can anticipate the scenes. For portrait photographers, I don’t see the focusing speed being an issue at all. What could be, however, is the minimum focusing distance. Focus can be achieved from one meter all the way to infinity. When Nikon announced the 105mm f/1.4, I kind of wished I use it for close portraiture and beauty photography and stop relying on a macro lens. But the one meter focusing distance is just too long for that. The 105 f/2.8 macro still has its place in my bag. Regarding sharpness, there is nothing to complain about here! It’s sharp wide open and extremely sharp once closed down a bit. I tried to compare it to the Nikon 85mm f/1.4 and had trouble saying which one was the sharpest, and that was when shooting with a D810. Keep in mind, however, that the depth of field is razor thin at f/1.4 especially at this focal length when shooting up close. So wide open, if any front or back focusing happens, the resulting image will be soft and most likely unusable. But it’s that shallow depth of field that makes you want to buy this lens… I don’t see people buying this to shoot at f/8 or f/11. So far, technically speaking, as you can understand, it doesn’t justify its price compared to the 85mm f/1.4. Then why should you pay over $2,000 for a lens that is not way better than what you already have or could have for less? The compression, the bokeh, the razor thin depth of field, or to make it simple: the look it renders. The 105mm is to the 85mm what the 58mm is to the 50mm in terms of focal length: one that some will love and others hate, but one that creates less distortion. Because it’s longer, it will be a bit more flattering than the 85mm for portraiture, and won’t give the more flat result of a 135mm. I’d argue that it’s probably the best focal length for portraiture! In fact, when I used to shoot Canon, I would shoot most of my portraits with the 85mm or the 100mm macro, but very rarely with the 135mm. The bokeh of the Nikon 105mm f/1.4 shines when you want to shoot portraits on location but need to remove any distraction from the final image. The shallow depth of field of this lens and its incredibly smooth bokeh do a fantastic job at blurring the background. I won’t go into much details regarding the technical aspect of the lens as most of the things that used to be an issue are corrected in camera nowadays. Just know that vignetting is strong when shooting wide open; chromatic aberration is very minimal, and so is distortion. I could spend a few other paragraphs showing you images of the vignetting, fringing I have had in some strongly backlit situations, but honestly, with the raw processing software and cameras we have nowadays, most of it is corrected by default by lens profiles. No need to hate me in the comment section if you wanted to see white background pictures with vignetting, I’m sure DxO or other lab websites will give you the opportunity to see all that as well as fancy numbers that don’t matter in the real world. Priced at $2,196.95, the Nikon 105mm f/1.4 is everything but cheap. I wish it were $500-700 less expensive, but at the current price, if you own an 85mm f/1.4, it will be hard to justify adding it to your kit. In all honesty, I loved this lens. It’s stellar for portraiture and serves its purpose for weddings when you need more reach and don’t want to lug around a 70-200mm. So who is this lens for? Well, I would say either for people that have $2,000 lying around or for those that don’t already own an 85mm and are looking for the best current portrait lens on the market. Have I Sold My 85mm? I love my 85mm f/1.4 for fast paced work. It’s an incredible lens, but it lacks the character I liked so much about the Canon 85mm f/1.2. It’s almost too perfect. The v is much more similar in that regard, and I think it’s a beautiful thing! My 85mm f/1.4 is staying in my bag for now because it’s more practical for weddings, but if I were ever to stop shooting weddings, I would probably consider trading my 85mm for the 105mm as I find it just a tiny bit more interesting for portraiture, especially in combination with my 58mm f/1.4. What do you guys think about this lens? Have you tried it? 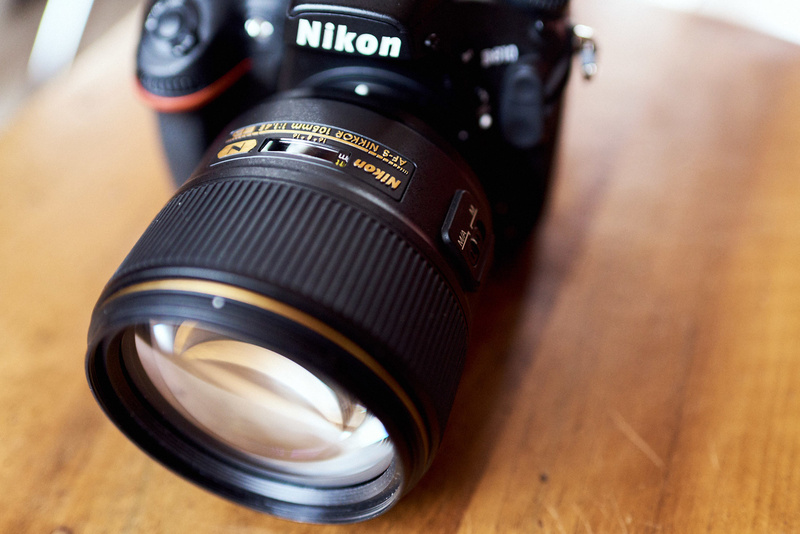 Do you still hope Nikon will get a 135mm lens on the market soon? You call this a review??? Good one. Pfffff. I think I asked 20 times to get a review beteween this lens and the 105mm F2 DC but nobody have BALLS enough to make comparison shots. That would be the most important review/comparison since 105mm F2 DC cost less than half the money and more useful. I bet F2 DC beat 1.4 in terms of overall quality in any conditions. Try to convince me because nobody dares to do this. 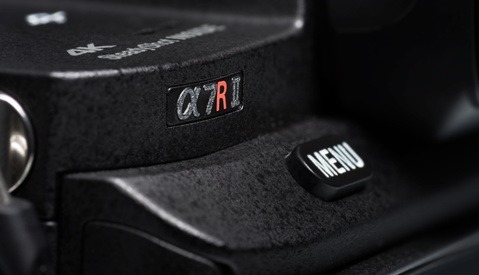 I bet Nikon pay you to shut up about it, thats my opinion. 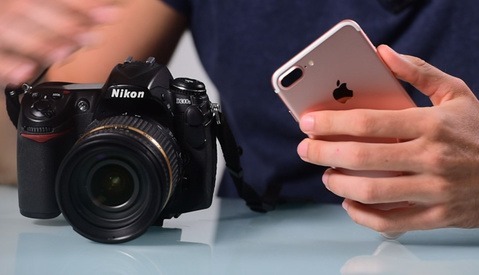 Youtubers I know who got both lenses don't dare to make review, most likely because Nikon say DONT. Sorry for this vomit, but I asked so many times about THAT review and not another useless one. Sorry. Beautiful bokeh;; What are you shooting? Glowing farts from model? What about micro contrast and colors compared to 105 F2 DC? I think there is a Samyang(?) 85mm f1.2 lens I think that cost only $1000 and will give you a lot of BO-KE if that is what you're after. Perfect length for portraiture; Sure ok.
f/1.4 very useful in low light; Who shoot a portrait at low flat light? Contrast less flat bad light. No, this is a BO-KE whore. Very sharp. 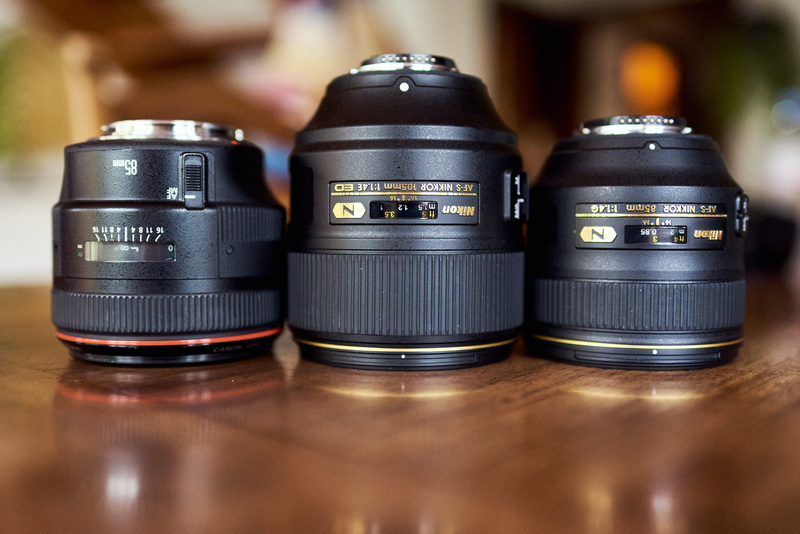 Ok, but what about micro contrast, contrast, color rendition compared to other Nikon lenses? DxO will tell me all day this is sharp because Nikon say so. Man, I came to clear my doubts if i Should buy the 85mm 1.4g or the 105mm 1.4 and you just made it harder for me :). I already have the 105mm 2.8 Macro, and want one of the below lens for weddings.. if anyone could help I'd really appreciate. I think I should get the new 70-200mm because my longest lens is the 105mm Macro. What you guys think? ps. 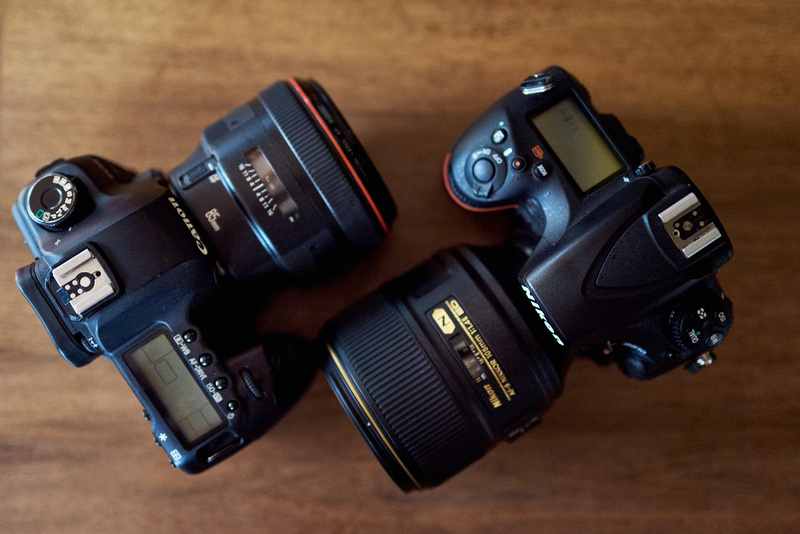 My gear is a nikon d750, 14-24mm 2.8(my favorite lens ever, 58mm 1.4 and 105mm 2.8 Macro. I personally shoot weddings mostly with my 35 f/1.8 and 85 f/1.4. I own a macro 105 f/2.8 for detail shots, and use the 58mm for some couple shots or when the 85mm is too long. I don't find myself needing something much longer than the 85 that often. The 105mm was a welcome addition to my kit when I had it, but the 85mm was more practical – it's easier to crop for a tighter frame than try to recreate what you couldn't frame. Do you see, that Nikon has a noticeably green skin tones at this photos? Is it because of 105mm optics?